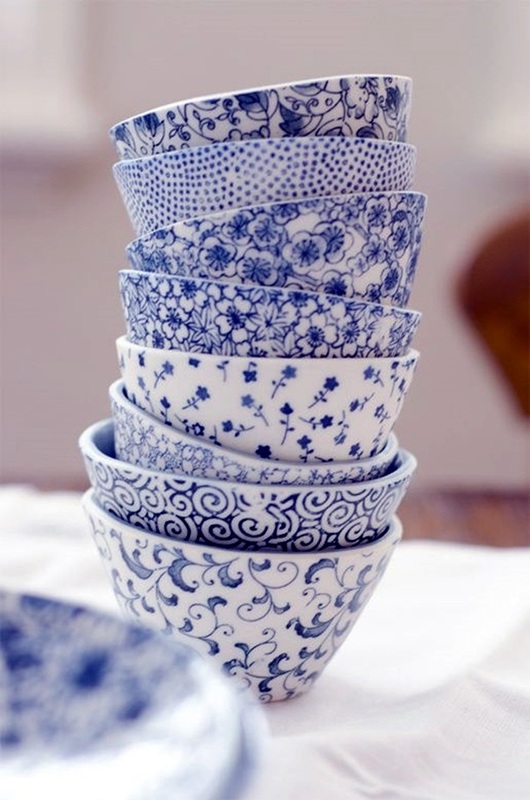 It is such a wonder that humans, especially those who belonged to the past without the means and resources that we have, have come up with such objects of beauty. 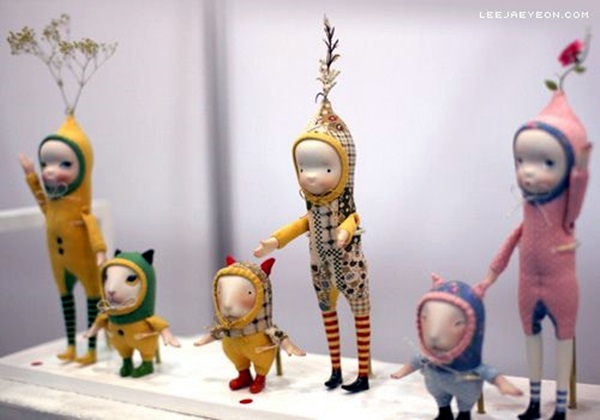 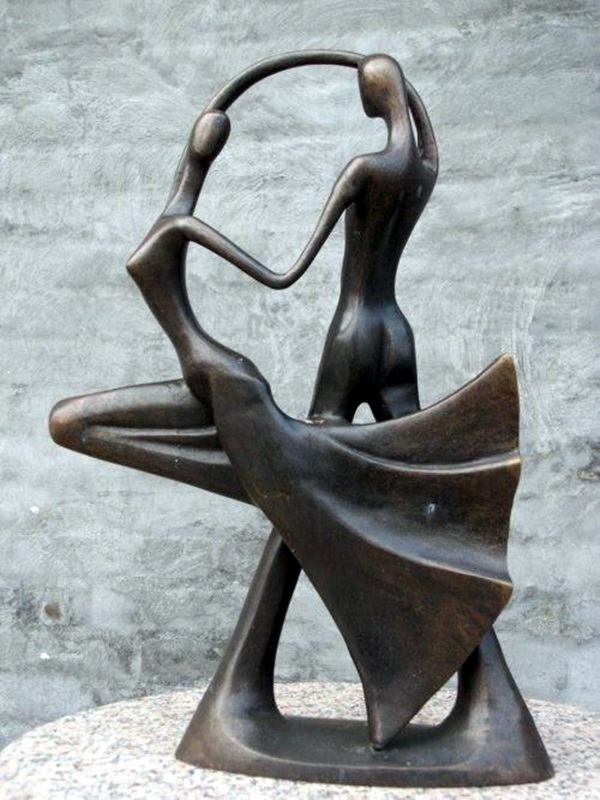 It is a credit to their ingenuity and persistence not to mention their taste and love of beauty that they have come up with things like paintings, ceramics, sculptures, and other objects of art. 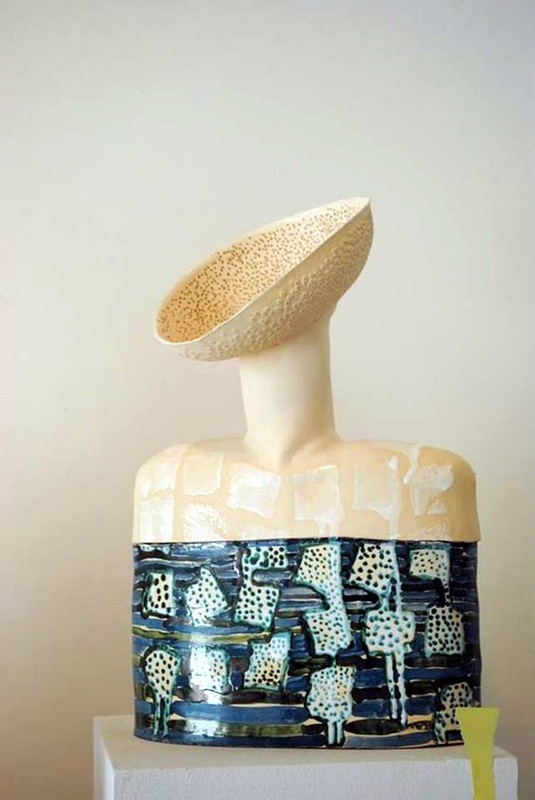 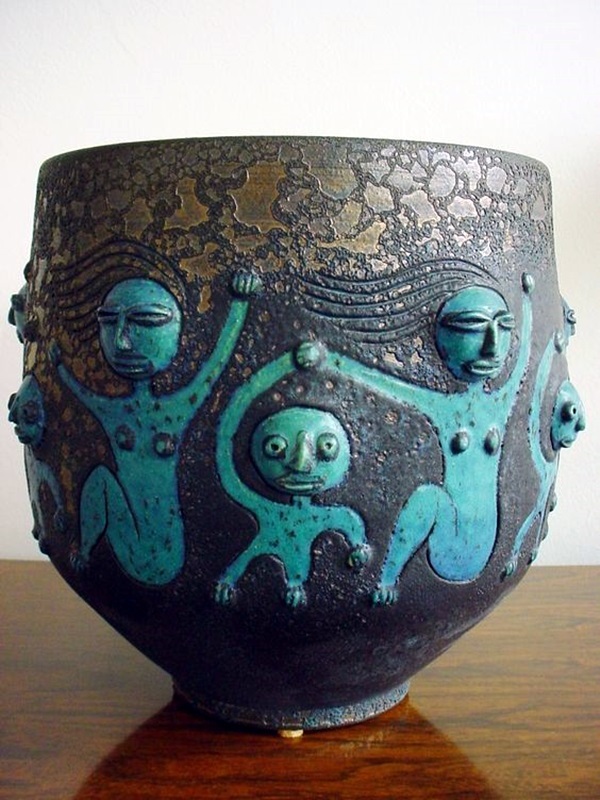 You just have to look at the examples of ceramic art from all over the world to develop a deep seated admiration for those who conceived and created such works of art. 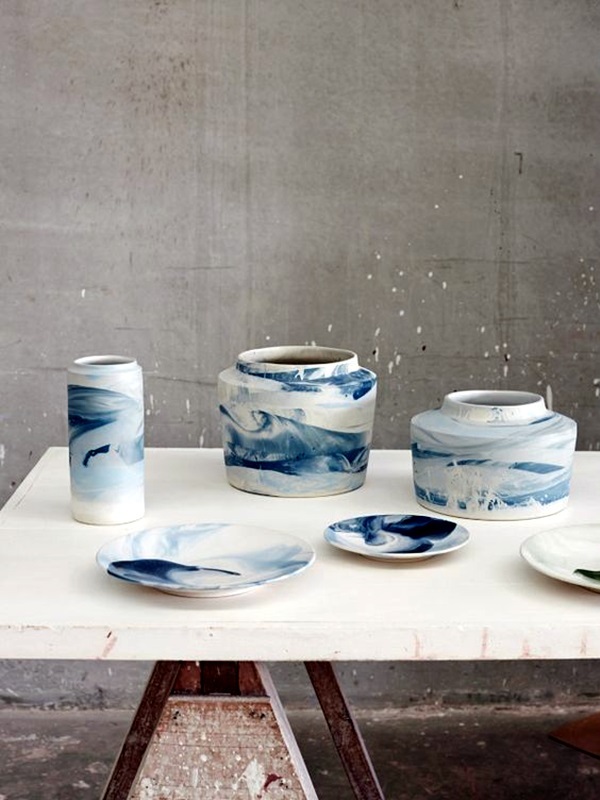 Today, we take our ceramics for granted as these pretty objects of utility are created en masse in factories and available to us when we want them. 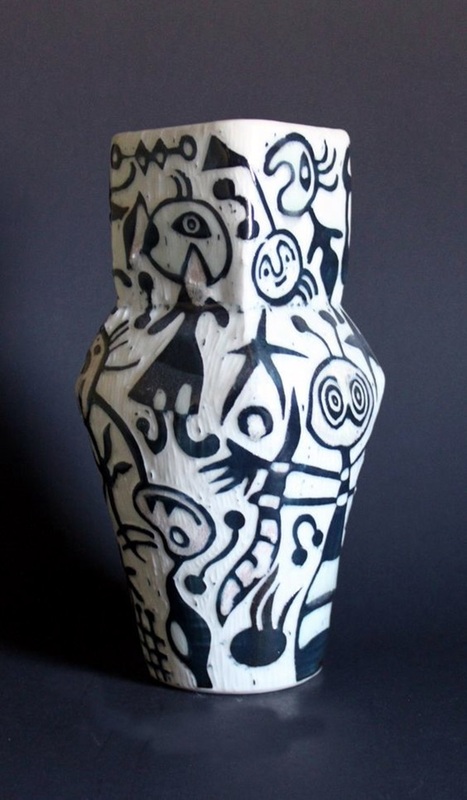 But that was not the case with the ceramic art that was produced in the past. 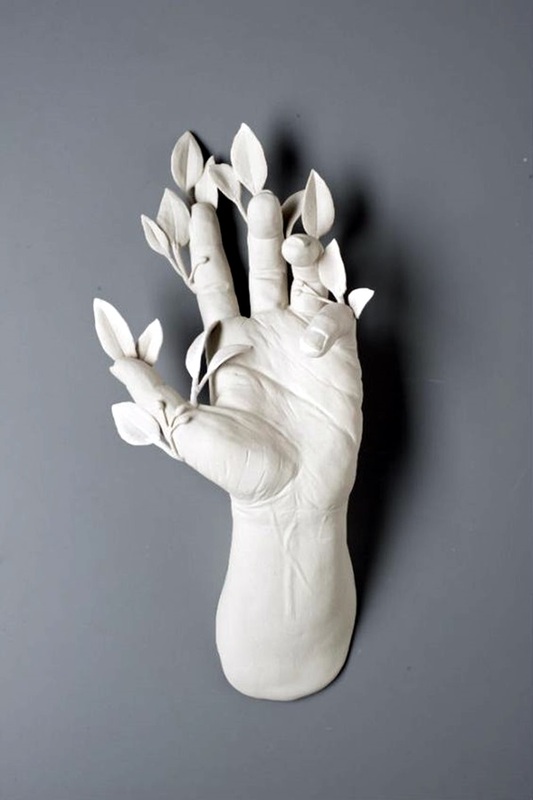 An artist would have to work with very few tools and materials by himself or herself to create such works of art. 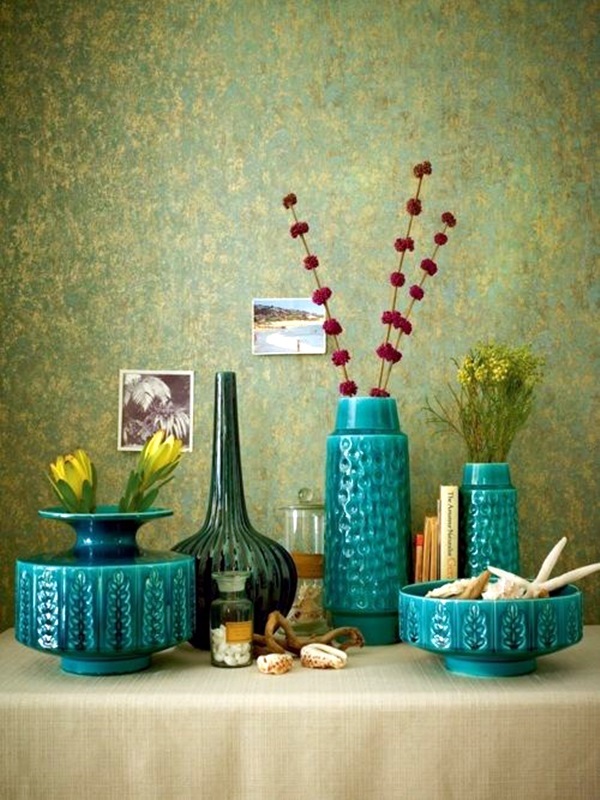 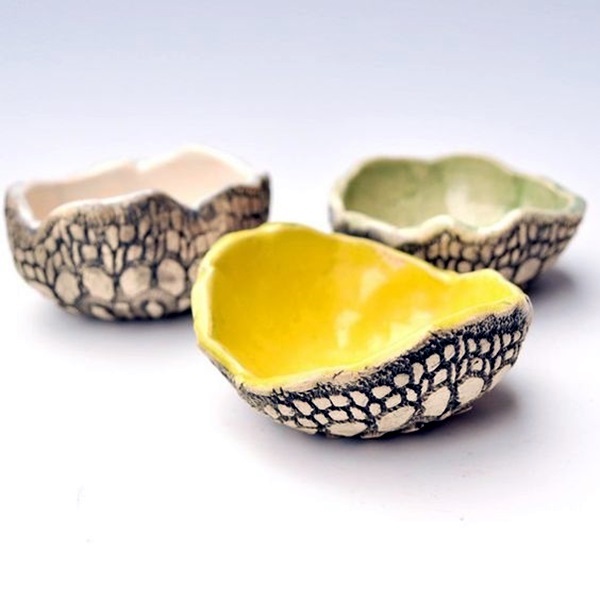 You have to look at the earthy and worthy art of pottery to know that these objects are not only beautiful but are also useful around the home. 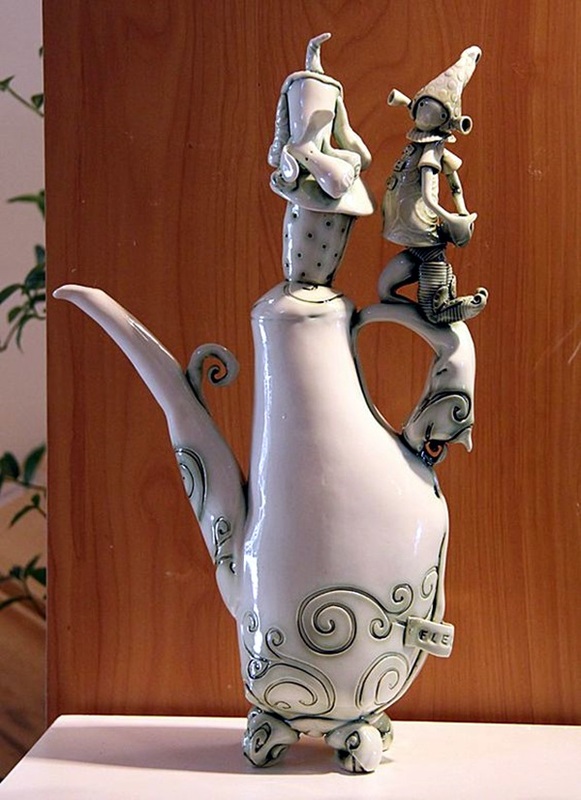 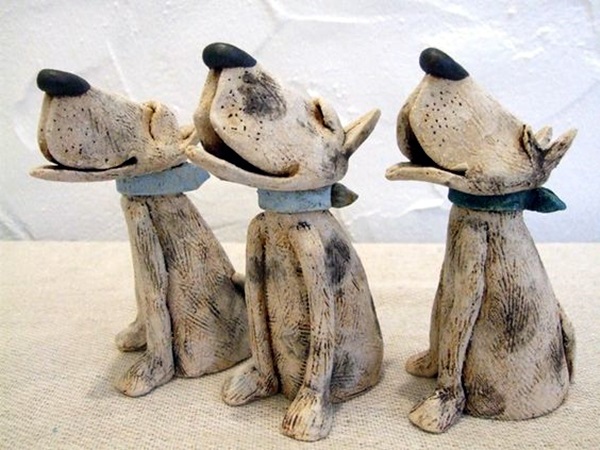 If you thought ceramics where only used for crockery around the home and as objects of art, you would be surprised at how people have expressed their quaint quirks through this art. 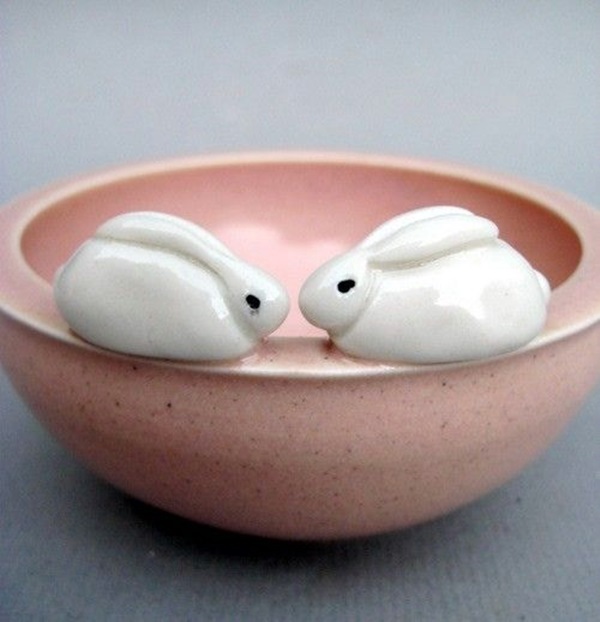 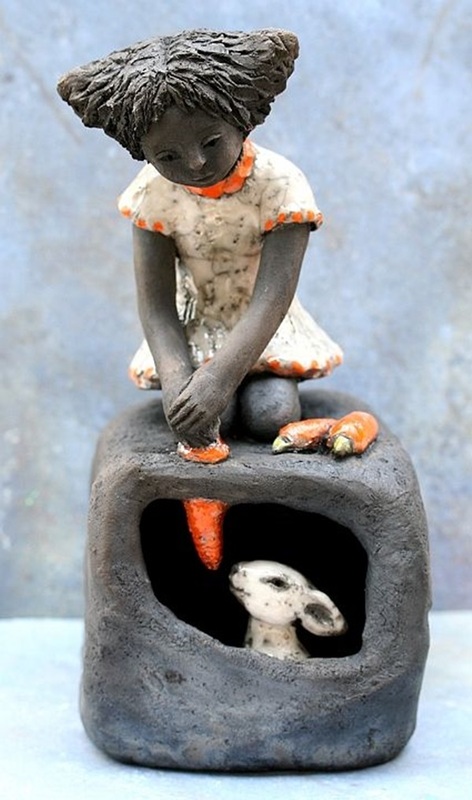 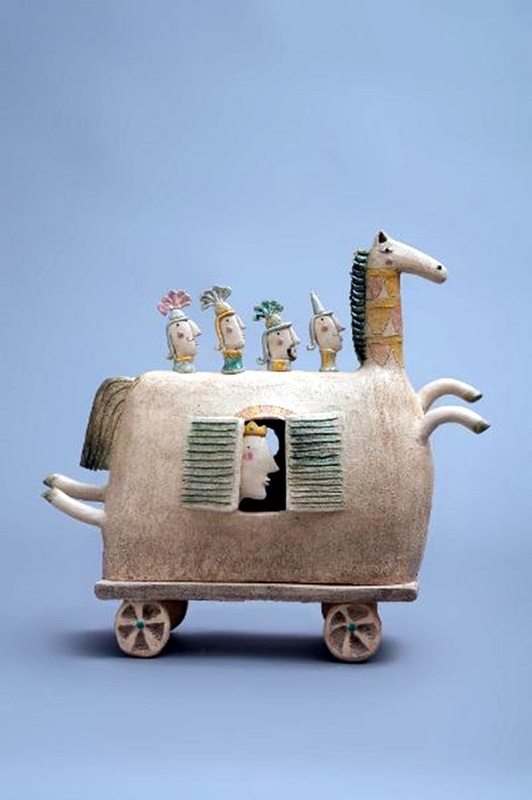 Take the time to explore the world of ceramic animals and you will know what we mean. 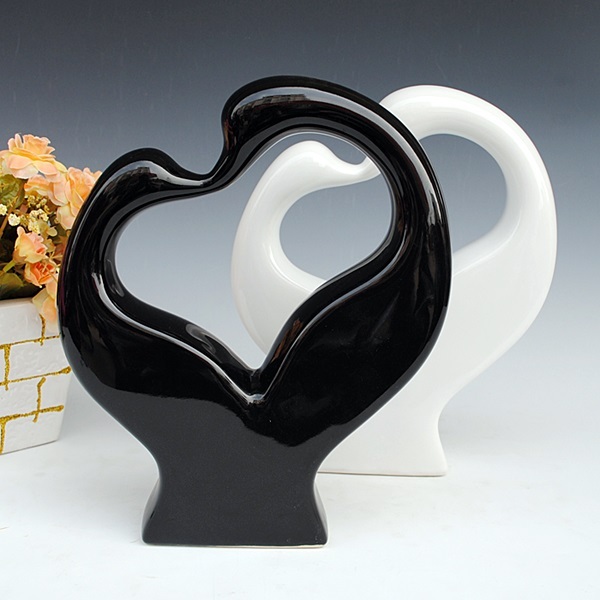 Not only are the products of ceramic art one of the ways to decorate your dinner table for maximum advantage, but also for making the home beautiful and comfortable in many aspects. 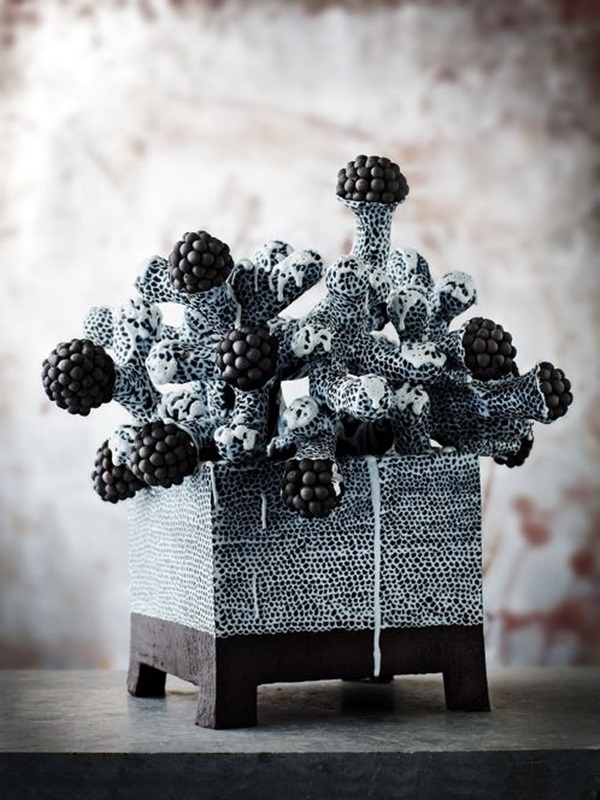 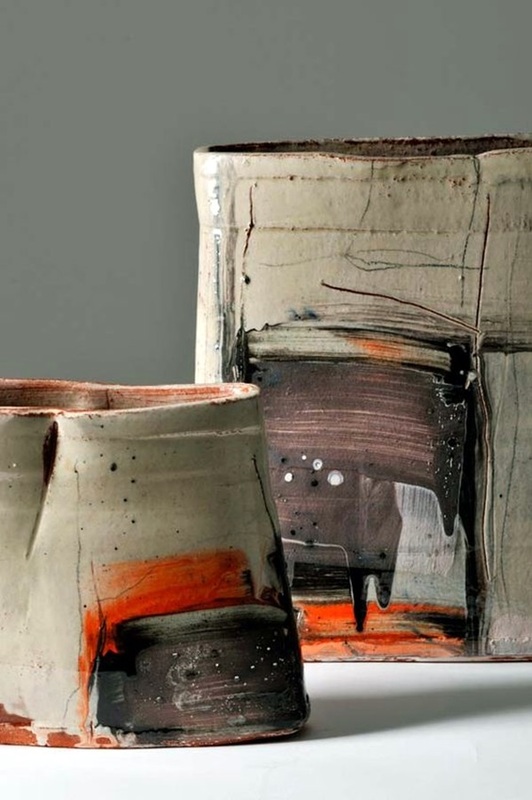 The shape and textures: Ceramics are so fascinating because they come in all shapes and sizes and have a texture that can add to their attraction. 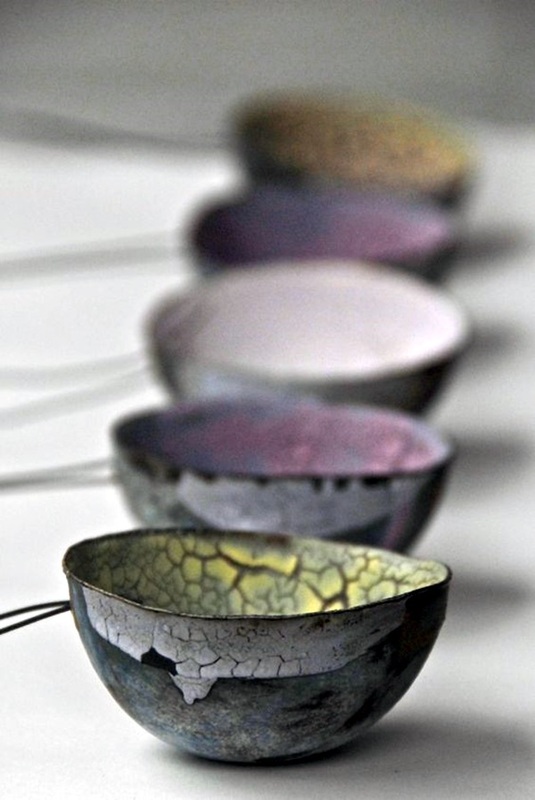 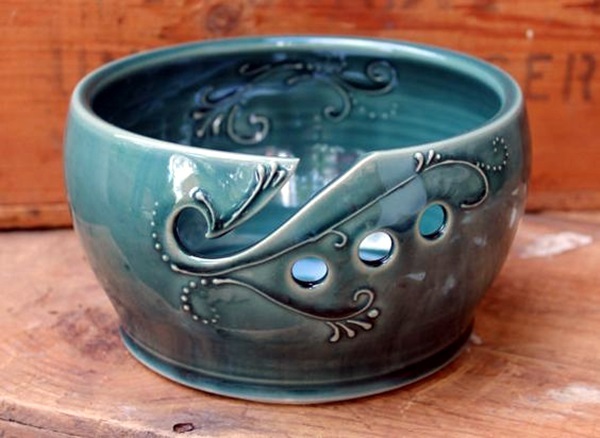 The thing is ceramics in most instances have a glaze on them that makes them look amazing and almost jewel like. 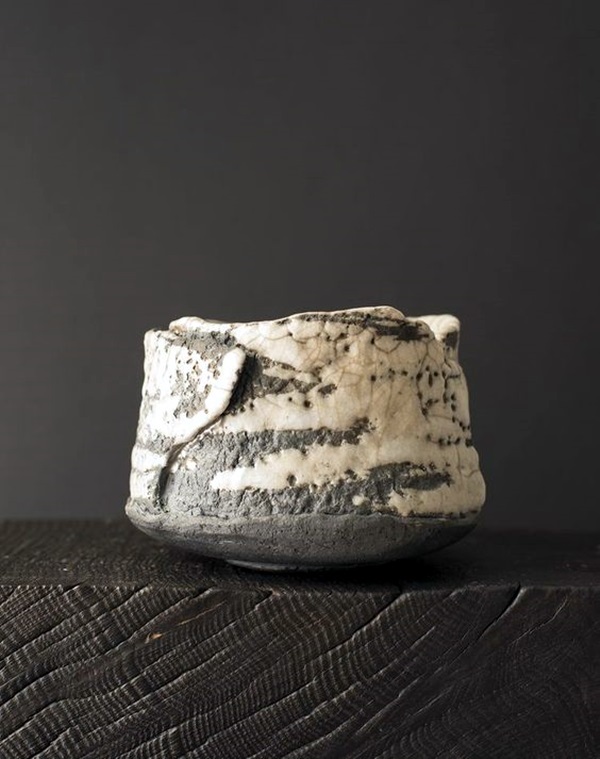 Even the pieces of ceramic that have a rougher texture have a finish that makes you wonder at the time and effort that has gone into the making of the piece. 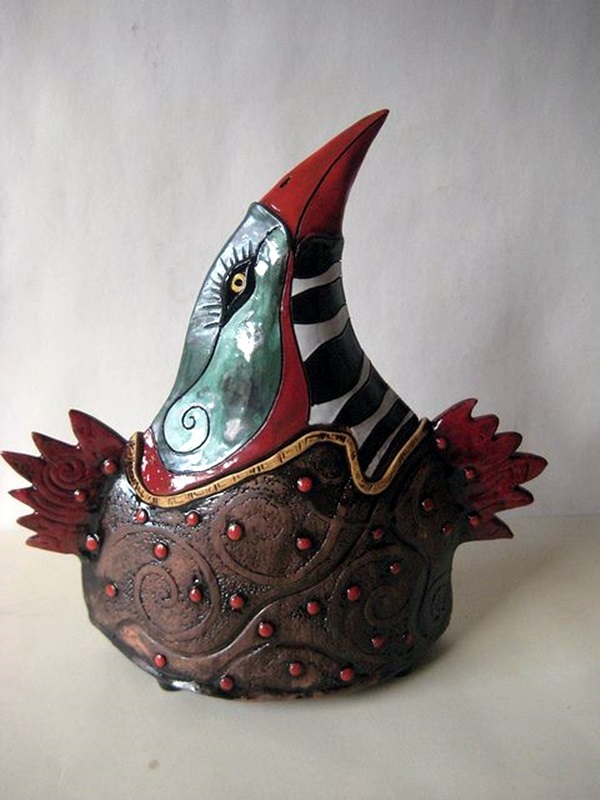 The designs and motif: The creativity of the artistes and the designers is never more obvious than when you look at the ceramics closely and with an attention to detail. 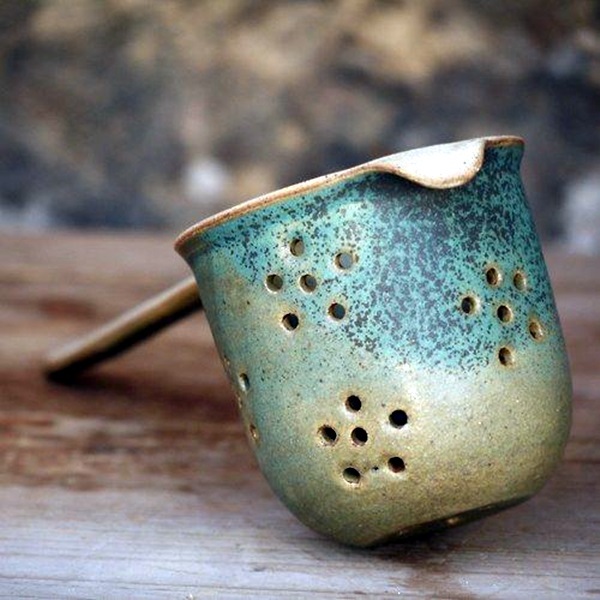 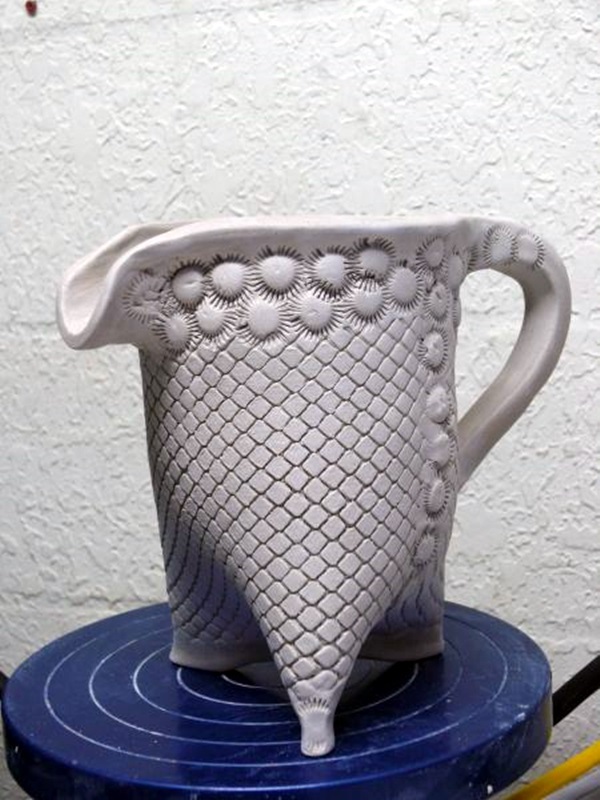 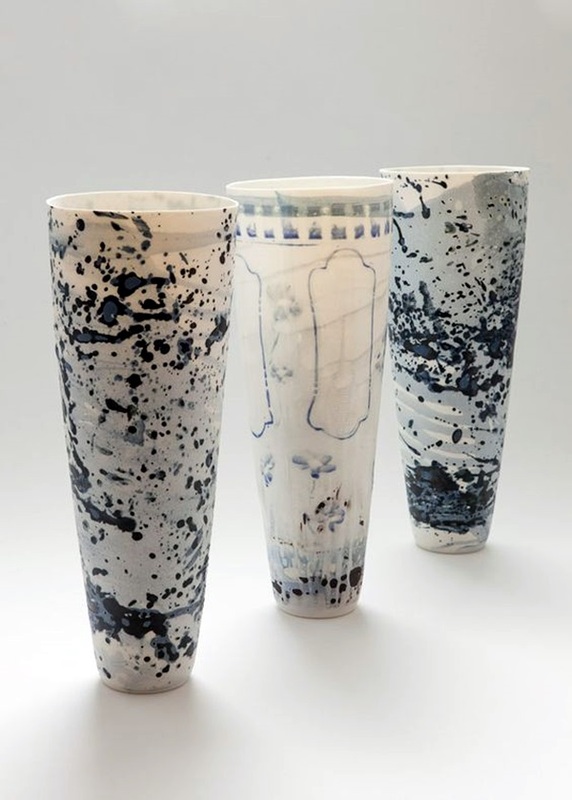 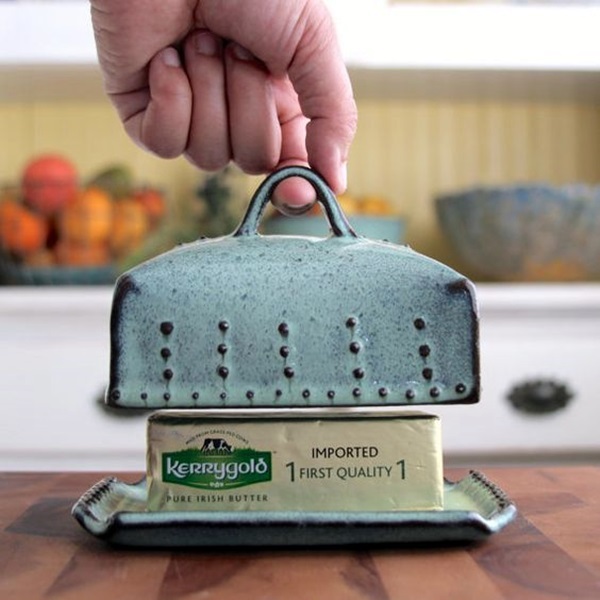 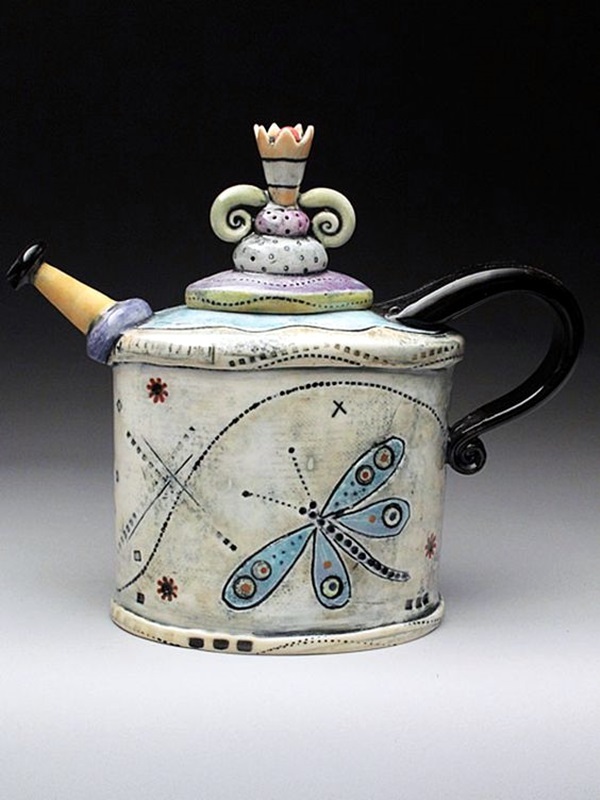 There is no denying that a lot of talent and thought that has gone into the most mundane of ceramic objects. 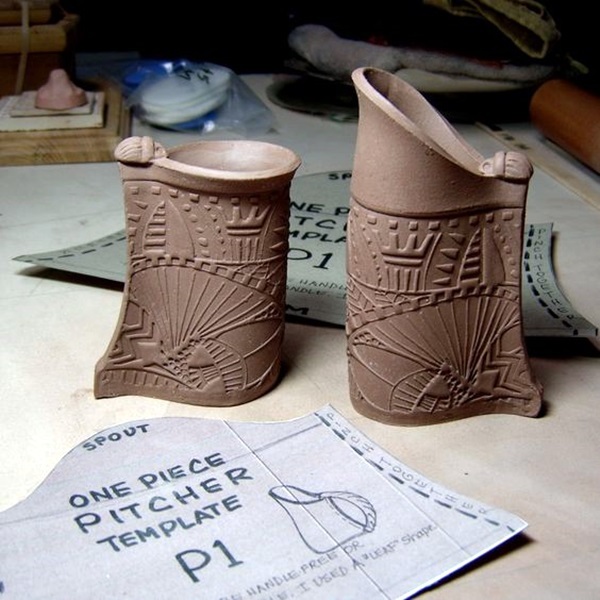 Right from the shaping and the contouring to the colors and fonts on the objects, all these can leave you fascinated. 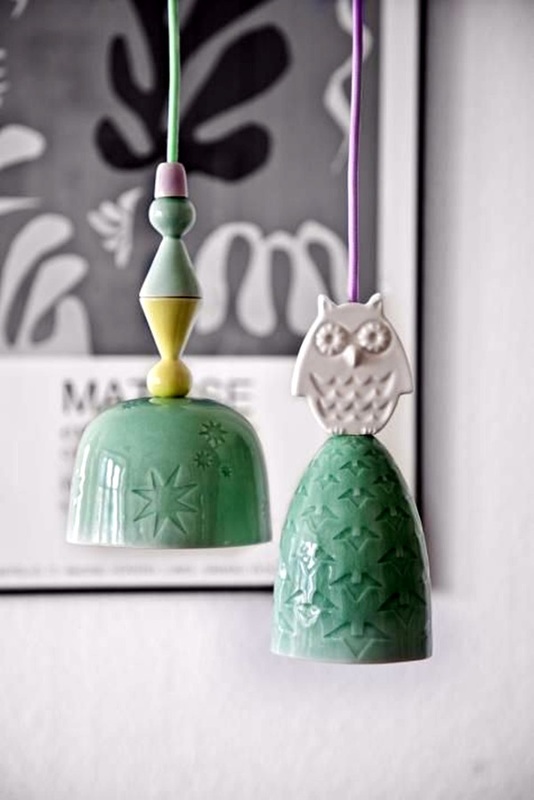 Useful and decorative: There are not many things in our life that can lay claim to the fact that they have both a use in the practical and decorative sense. 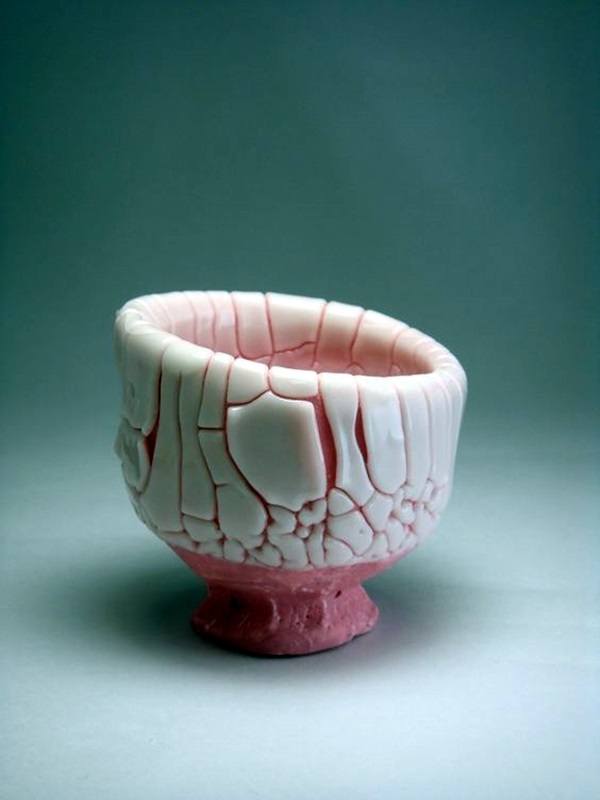 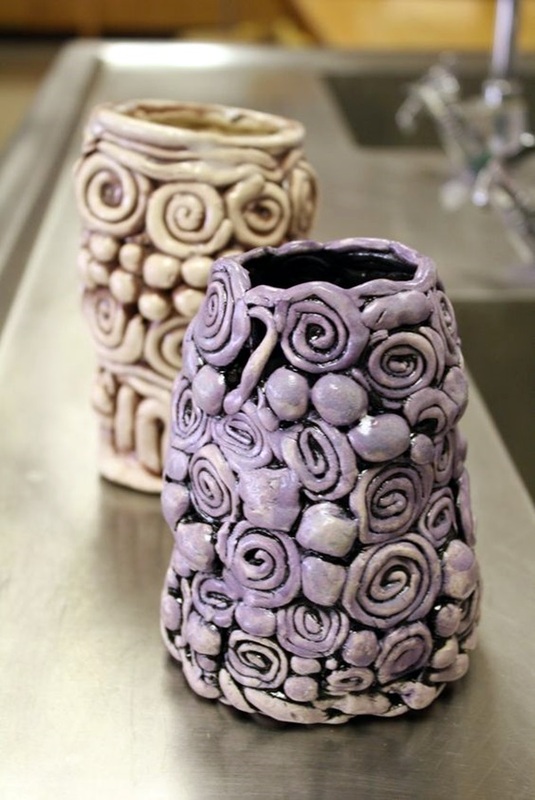 But ceramics can definitely do that because even the simplest pieces seem to have a beauty that is undeniable. 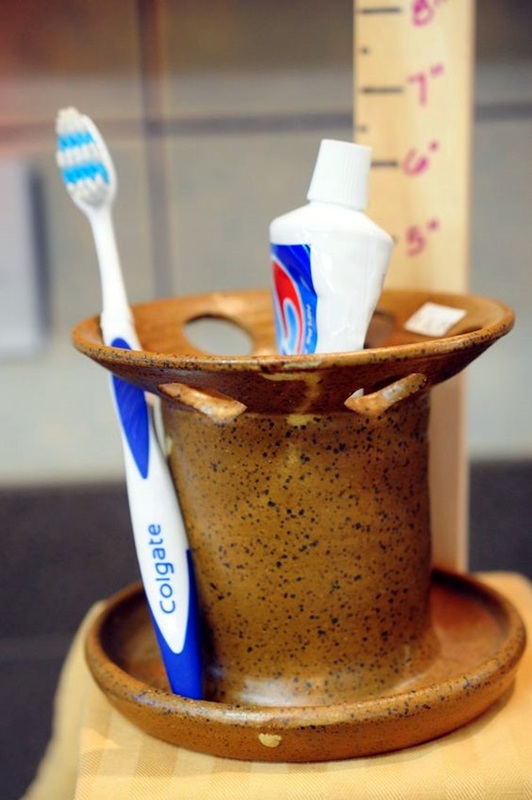 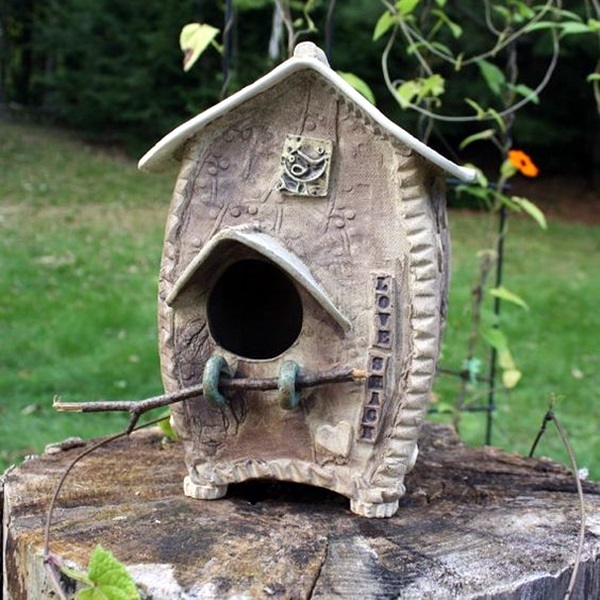 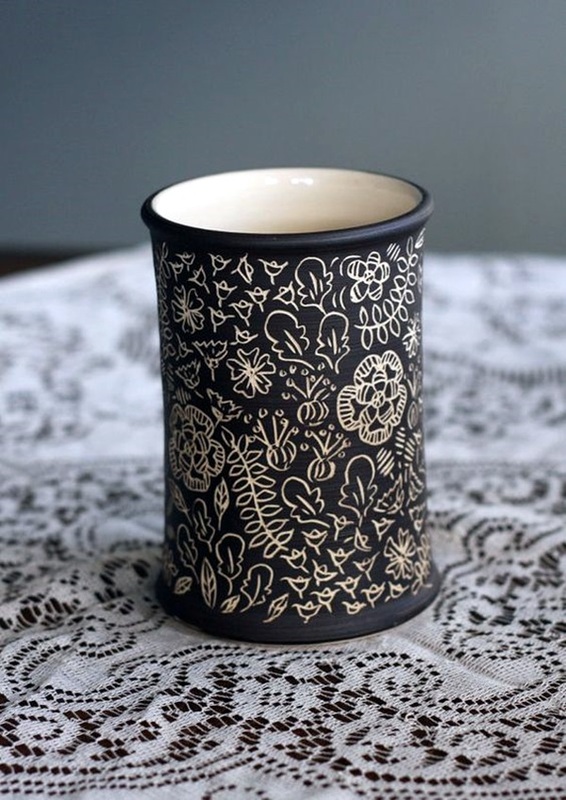 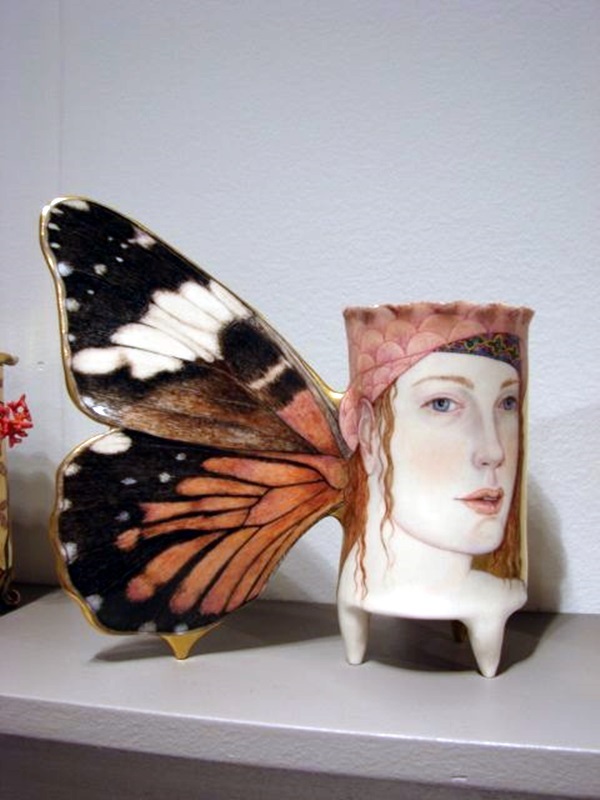 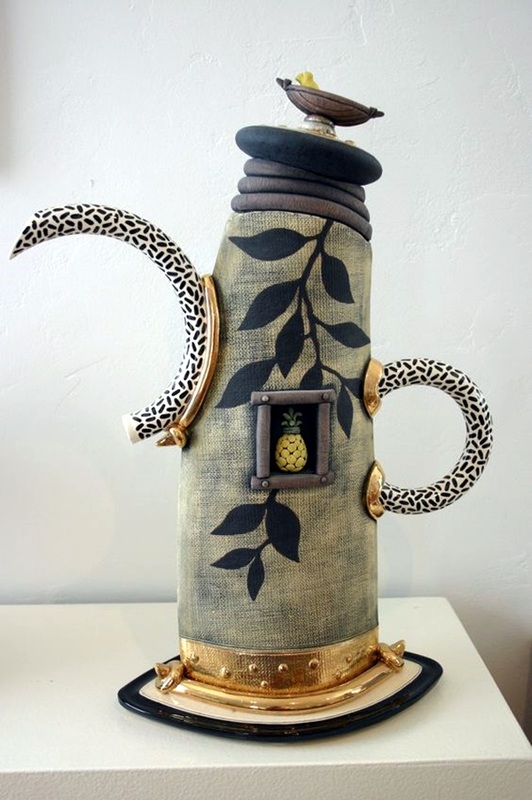 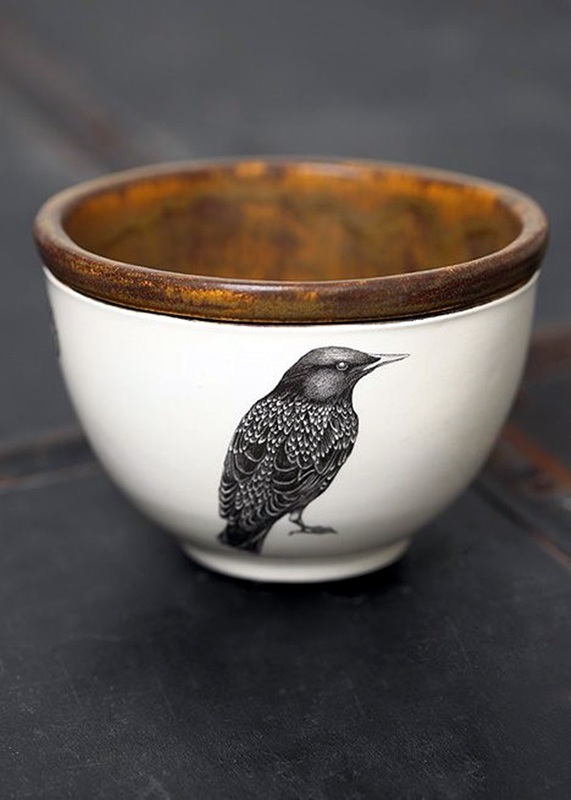 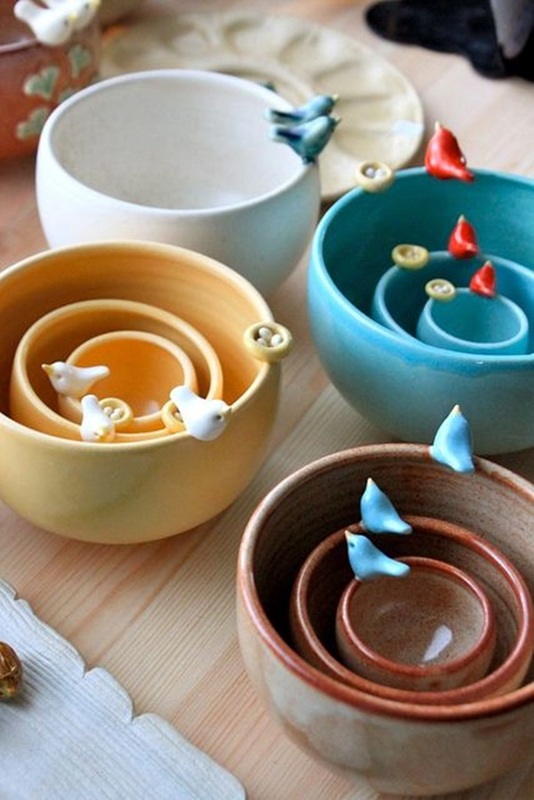 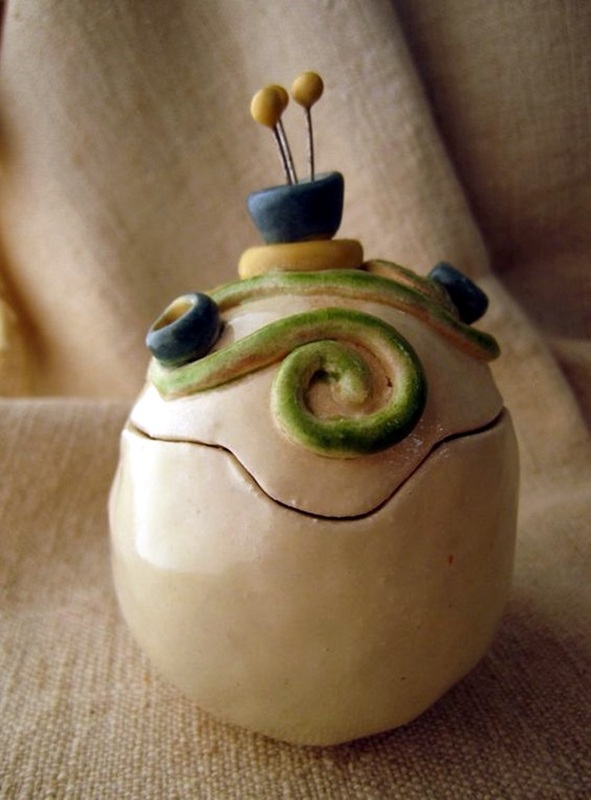 Quaint and quirky: Just because ceramics are delicate and pretty does not mean that an artist in this area of work cannot get quirky or quaint with them. 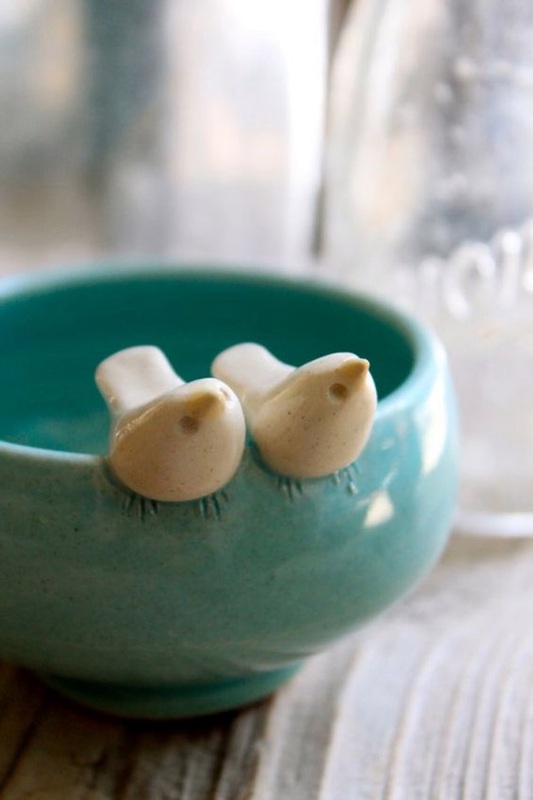 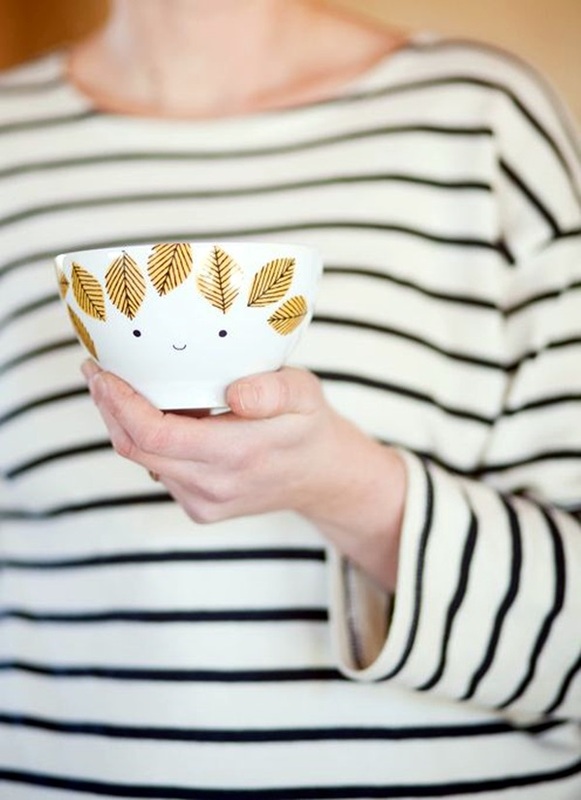 There are many ceramic pieces that will vouch for this and will have you smiling and wondering at the quaintness and the quirkiness hidden in ceramic pieces. 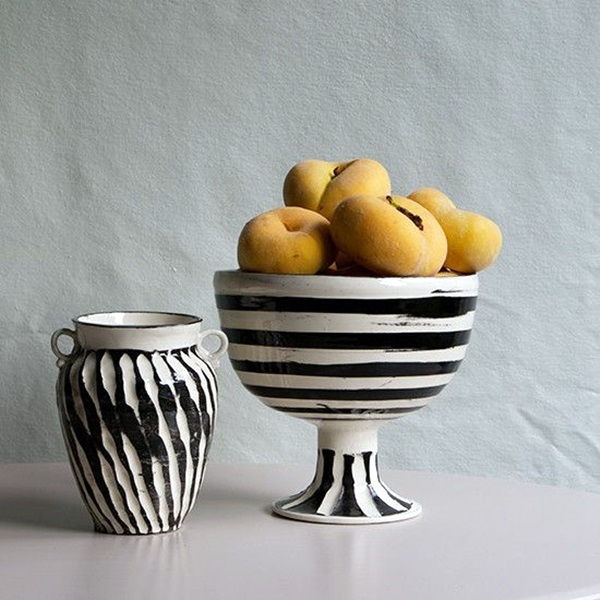 Modern and traditional: While earlier, ceramics were only considered traditional, today we are fortunate to see both traditional and very modern pieces, both for decoration and utility value. 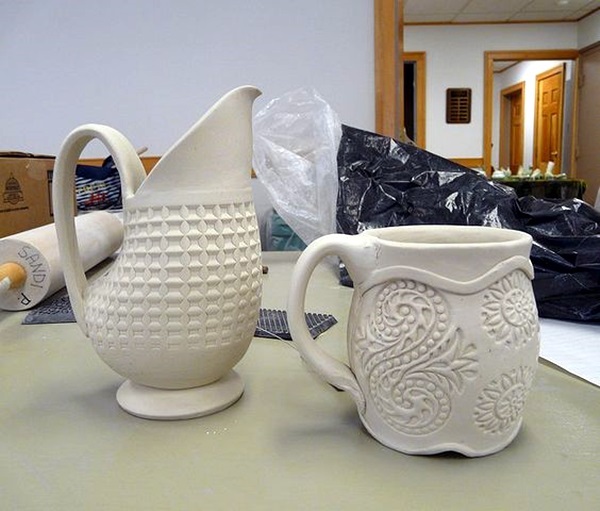 The only thing that most of us may not like about ceramic pieces is that they are so fragile and easy to damage, but besides that they are the epitome of charm and elegance.